Over 100 tonnes of waste have been removed in the last number of months from five scenic sites across Donegal, it has been revealed. As part of the 2018 Anti Dumping Initiative, Donegal County Council secured just over €69,000 to clean up what would be described as sites with a history of illegal dumping. Funding to support community clean-up efforts and for the purchase of additional surveillance equipment to be used was also provided. The sites targeted were at Single Street, Bundoran, Altnashane and Corbish in Carndonagh and Brinalack and Bloody Foreland in Gweedore. Each clean-up required extensive planning and the operation involved the hire of diggers, track and tipper machines and labour. Cllr. Seamus O’Domhnaill Cathaoirleach of Donegal County Council praised the efforts of the Council’s Environmental team who work at the coal face day in and day out to address illegal dumping and littering right across Donegal. He said: “This is a great initiative and I would like to congratulate Council staff for their work in this area. Council staff have worked with communities in each of these areas to target what were very serious eyesores in some of the most scenic parts of the county. Part of the funding secured was invested in top of the range surveillance equipment and this has involved the rollout of covert cameras to locations where persistent dumping is a problem as well as the use of a drone for recording footage from some of the larger sites. Another important element in the Councils strategy to tackling illegal dumping is working with communities right across the county. 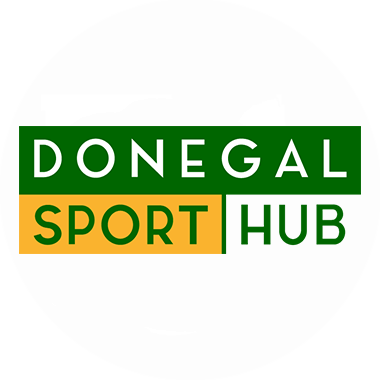 Michael McGarvey, Director of Water and Environment, said: “Donegal County Council has enjoyed a terrific relationship with hundreds of volunteers who get together forming many types of groups such as Tidy Towns, residents groups, sports groups, schools and individuals. “Each year as part of the Big Donegal Clean-up the Council receives hundreds of requests for assistance with clean-ups and we are only too happy to help. “Almost €19,000 of this funding is going towards supporting these groups with equipment. This is a very important part of strengthening the great partnership we have with the many groups who carry out amazing work in their respective areas”.